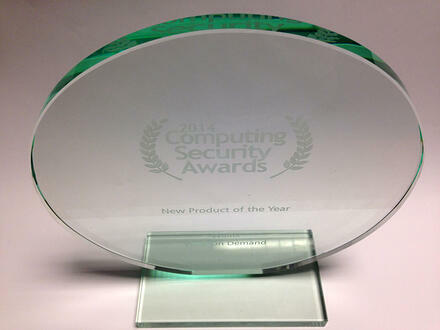 The Computing Security Awards were held in London on 9th October 2014, Wallix was delighted to win New Product of the Year for WAB On Demand. 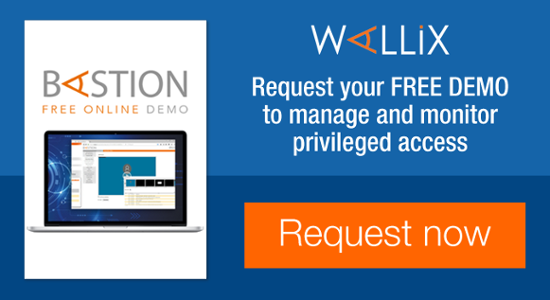 WAB On Demand is a solution designed for hosting and cloud providers to use the features of Wallix AdminBastion, including a licensing model and payment method to suit their business. 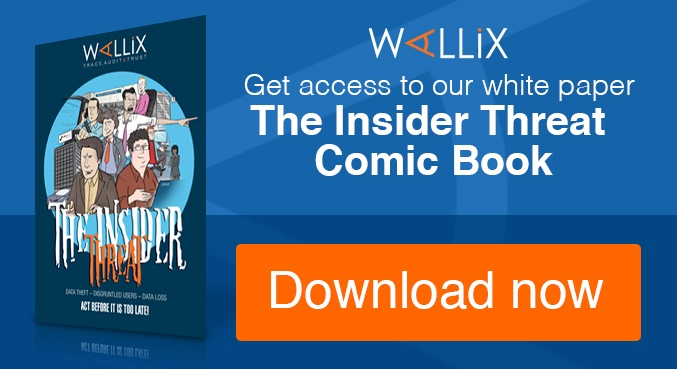 Wallix AdminBastion helps organisations working with all kinds of sensitive data, including financial and personal information. 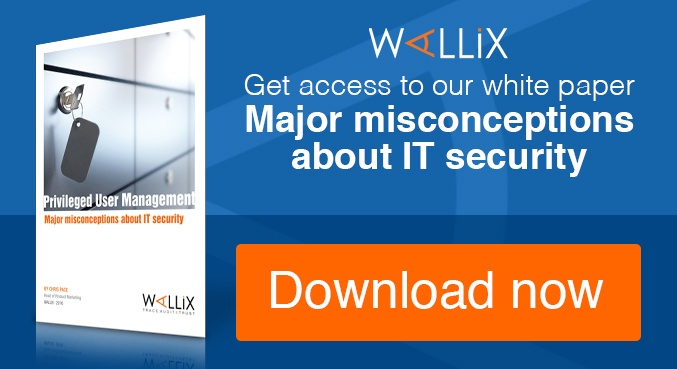 Wallix specialises in securing access and tracing the activity of privileged users who have access to corporate information systems. Version 4.1 of AdminBastion has been available since the summer of 2014 and this is now the second international award for Wallix following the "Product of the Year" honour at Infosecurity Russia. Wallix President Jean -Noël Galzain said, "This new international award is testament to the performance of WALLIX products, having attracted many customers in France, we are now deployed in organizations in the UK, Benelux, Switzerland, Russia , North Africa and the Middle East. with the help of our network of more than 50 certified partners across EMEA. WAB has now reached a level of maturity that differentiates us from our competitors and allows us to consider a more ambitious international development in the years to come."